You too can recover from a hard day at work in Melbourne by slipping into your own relaxing, soothing Sundance outdoor spa and let its hydrotherapy bubbles massage your stress away. Mr. Spa’s range of portable Sundance Spas come with many luxurious features that will turn your outdoor hot tub experience into a full blown sensory delight. and always plenty of bubbling, massaging warm water Fluidix jets to knead your tension knots away. All Sundance outdoor spas are made of best quality acrylic for strength and durability. They come in a wide spectrum of colors and all shapes and sizes to fit sleekly into any patio, deck or backyard. From the two seater Capri Small Hot Tub to the 7-8 seater, 62-jet Aspen, with a foot massaging dome, two waterfalls, LED lighting and neck massaging features, the Sundance Spa 680, 780, portable 880 and Elite series of hot tubs has a model to suit all tastes and budgets. If you’d like help deciding which outdoor spa is right for you, Mr. Spa’s customer service team in Melbourne will be pleased to advise. We have been installing Sundance Spas for more than 20 years now and have the experience and knowledge to know what works best. To find out more, call Melbourne’s Mr. Spa on 03 9722 2620. 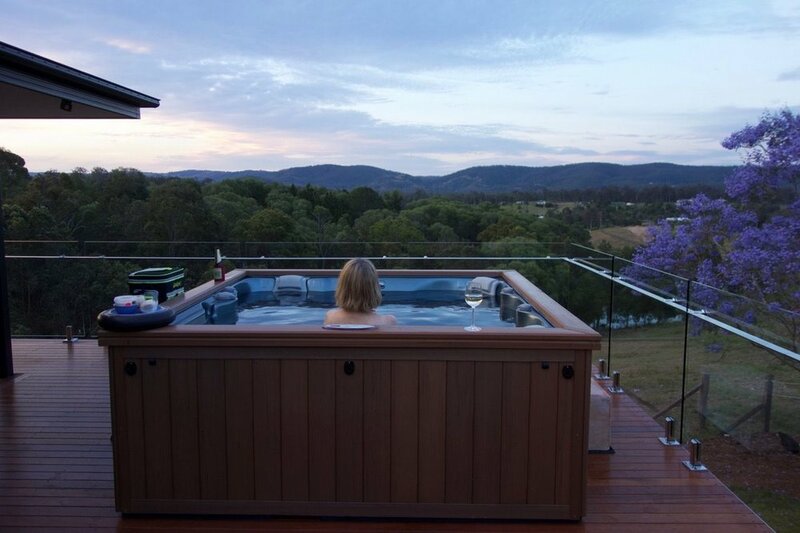 Sundance outdoor spas – the gently stimulating backyard hot tub experience that can help release tension, relax tense muscles, restore your health and relieve back and arthritis pain. What are you waiting for? Need a hand choosing a colour?